A body found in a trash can Monday in an alley in northwest Washington was identified Tuesday as a missing Maryland girl. Police identified the body as that of Ebony Franklin, 17, of the 4600 block of Pistachio Lane in Capitol Heights, Md. 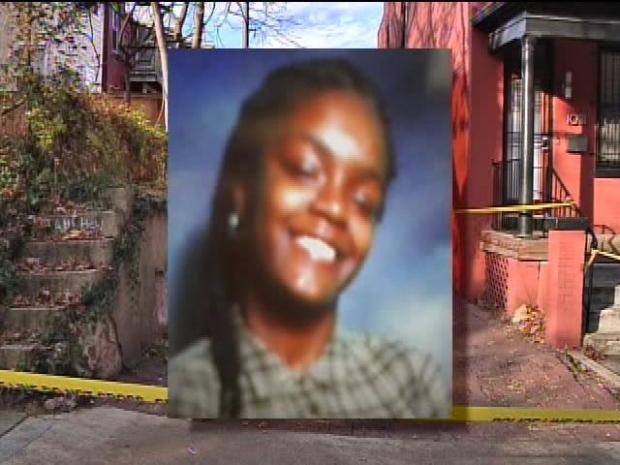 Franklin's body was found at about 2:30 p.m. Monday in a two-wheel trash can in an alley behind 11th Street at Fairmont Street NW in Columbia Heights in D.C. D.C. Police confirmed that Franklin had several stab wounds on her body when she was found. Franklin's friends said she spent a lot of time in Columbia Heights because her father lives there. They said they tried to get in contact with her all weekend but couldn't reach her. 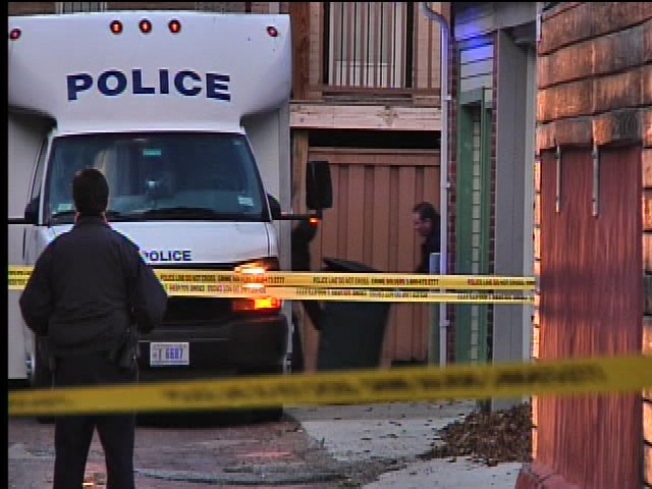 Jackie Bensen reports on the discovery of the teenager found dead in a trash bin in the Columbia Heights neighborhood of northwest Washington. Friends said Franklin had attended Northwestern High School in Prince George's County but may have been trying to transfer elsewhere. Anyone with information should call the police at (202) 727-9099 or 1-888-919-CRIME.